Global shipbuilder and contractor Austal, which is currently tendering for the Commonwealth of Australia's Offshore Patrol Vessel (OPV) SEA 1180 program, is seeking expressions of interest from experienced candidates for jobs in Adelaide. The roles will be based in Osborne and will commence from August 2017. The call out for candidates comes after Civmec and ASC Shipbuilding this week announced a joint bid for the build of the 12 OPVs, partnering with two of the three shortlisted tenderers, Damen and Lürssen Werft GmbH & Co. KG. 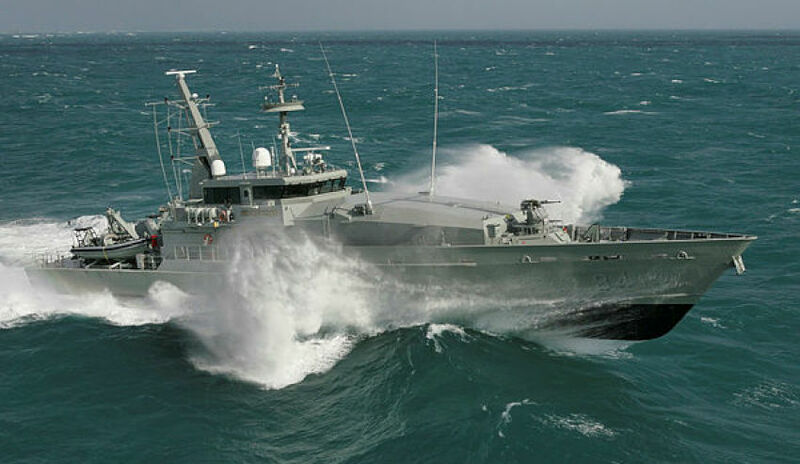 Austal has teamed with the third company, Fassmer. If Austal and Fassmer's joint bid is successful, two of the OPVs will be built at the ASC facilities in Adelaide while the remainder will be completed in Western Australia. The tender for the SEA 1180 project officially closes on 30 March 2017. Minister for Defence Industry Christopher Pyne said the tender requires all tenderers to maximise opportunities for the Australian industry. "We want to ensure the tenderers’ responses maximise Australian industry opportunities through a local build using Australian-made steel," said Minister Pyne. "The Request for Tender will require each tenderer to develop an Australian Industry Capability Plan that maximises the opportunities for Australian industry participation. "This includes how they will transition their existing supply chains to Australian supply chains and how they will integrate local suppliers in their global supply chains. "The project is expected to create around 400 direct jobs and is part of the government's commitment to the continuous build of warships in Australia." Applicants can apply for the roles here.